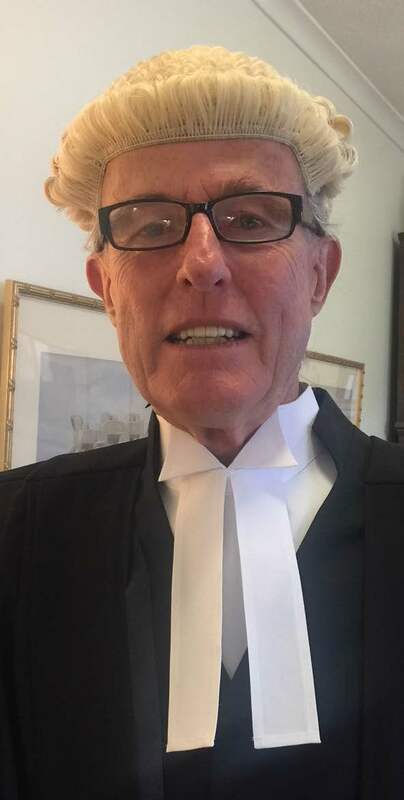 Timothy was called to the Bar in England in 1975. He has practised as a litigation lawyer and barrister in the Northern Territory since 1989. Timothy undertakes advice and appearance work in all areas of law in Territory, State and Federal courts and tribunals.